Nothing says more about a person than their wish list. Is it full of dream items? Practical necessities? Gifts for other people? I might have multiple personalities, because mine seems to have all of the above. And thankfully, there are some real doozies out there in tech land these days. This collection of holiday gifts ranges from the budget stocking stuffer to the “empty the savings account” strata of products — both for me and a few pals. And I went out of the box and purposely chose outside the laptop / smartphone / tablet realm. (Believe me, these categories of gifts are already well-covered by the TB staffers!) In fact, there’s only one mobile-ish device here — can you spot it? Happy holidays, Buffalo-land! 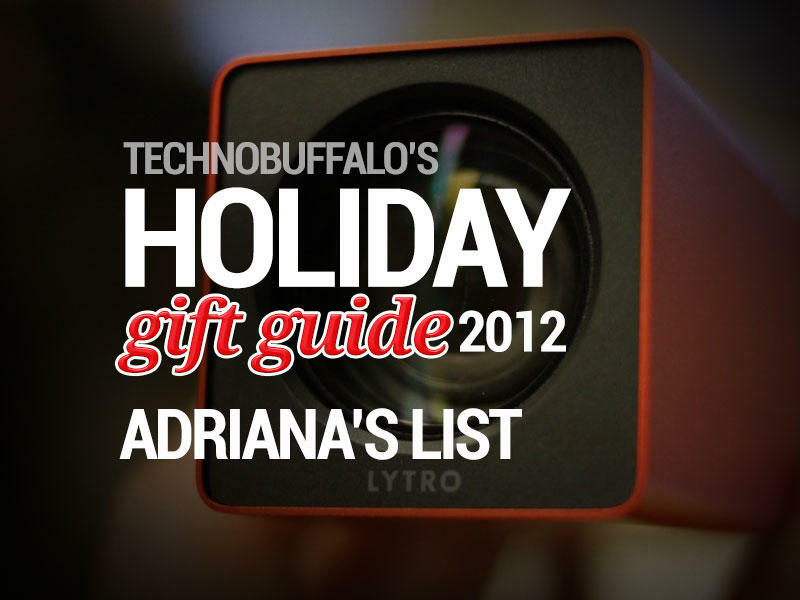 I hope you get everything that’s on your tech wish list this year! 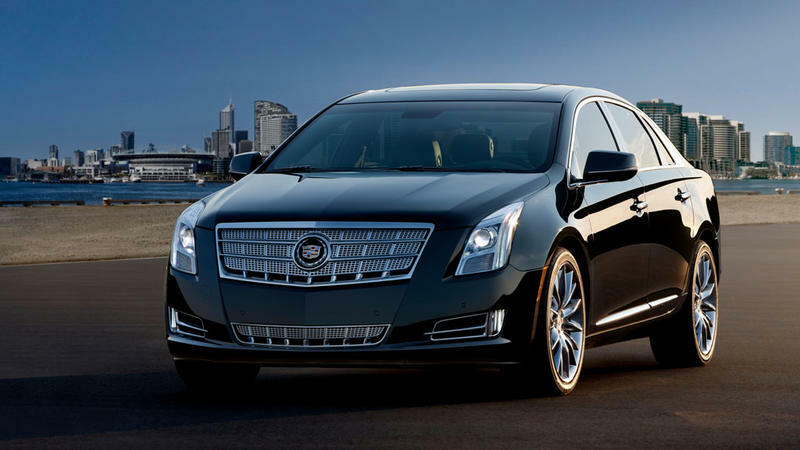 I never thought of myself as a Cadillac type of person, but my demo ride in the XTS has challenged that notion. The reason? Three little letters, followed by three more little letters: CUE and HUD. The touchscreen CUE is the automotive infotainment system to beat right now. It basically mirrors a mobile device experience — complete with capacitive screen (with haptic feedback) and apps — which is fitting, considering that it uses the owner’s smartphone at its core. But really, the winner of the day for me was the heads-up display. Who wouldn’t want to feel like a fighter jet pilot in the driver’s seat with a HUD in front of them? The translucent, height-adjustable readout shows speed, audio selection and tachometer right there on the windshield. The totally customizable gauge cluster below it is no joke either. And there are so many more things to be wowed by, I can’t even fit it all in this space. (Luckily, I have some hands-on impressions of the demo over here.) The cherry on the icing is the fact that, unlike many other types of expensive rides, you can still embrace the luxe experience without feeling like you’re driving a darned boat around. The early adopter in me must have a Replicator. Even though 3D printing has been around for a little while now, it’s still a nascent technology, so its uses haven’t fully been explored yet. But that’s the exciting part. 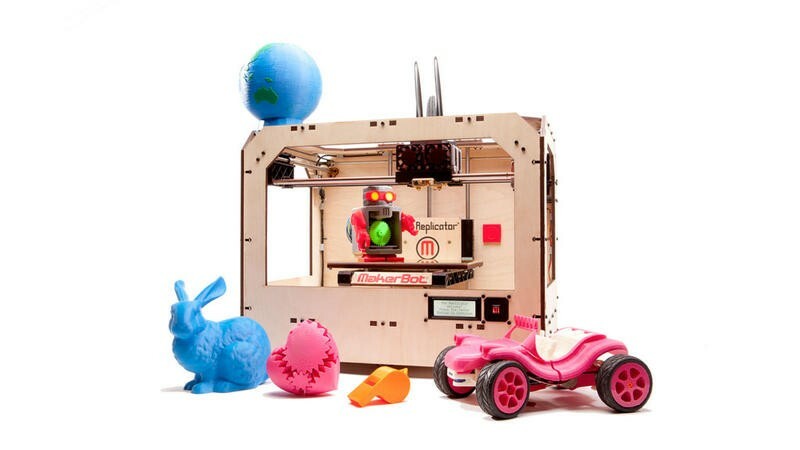 The Thingiverse catalog of 3D designs is constantly getting new additions for immediate download and printing — like jewelry, sculptures, toys, cups, a mobile device stand, games, household fixtures and much, much more. Really just about anything that anyone from anywhere can dream up. Just like desktop publishing changed everything in the work world, personal 3D printing is going to revolutionize the design and manufacturing world, and I’d love to have a front-row seat for that. I still like the old-school, laser-cut plywood styling of the first Replicator — it’s so gloriously “workshoppy” — but if I ever change my mind, the sleeker, desktop-sized next-gen Replicator 2 goes for $2,199. Tired of seeing fuzzy, out-of-focus snaps from a family member or a close friend? 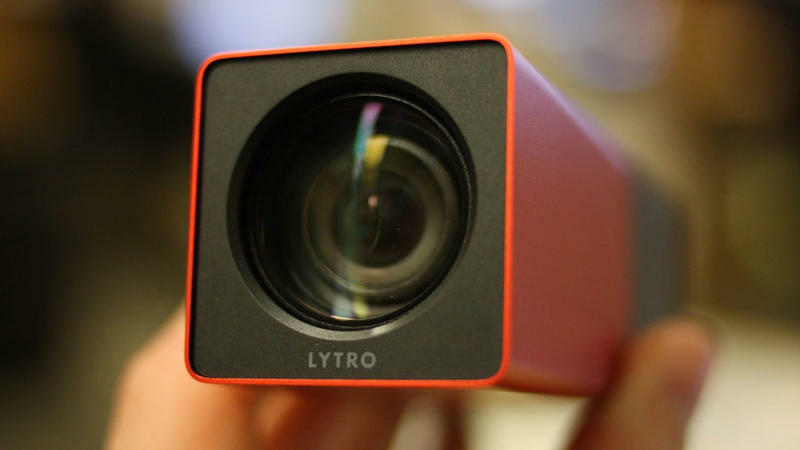 Time to right this wrong — the Lytro lightfield camera can focus after the image was taken. But it’s not just a perfect gift for camera n00bs; pro and prosumer photographers can also make use of this little compact shooter too, especially now that Lytro added manual controls like Shutter Speed, ISO Sensitivity, Neutral Density (ND) Filter, and Auto Exposure (AE) Lock. It’s a terrific, high-ticket gift for bad snappers, advanced photogs, geeks… and one specific lifestyle editor who shall remain nameless. To sweeten the pot, earlier this month, the company unleashed some new colors and accessories too, which would make for a great gift bundle. How can you possibly look at this and not want your own mechanized bird, complete with HD camera? 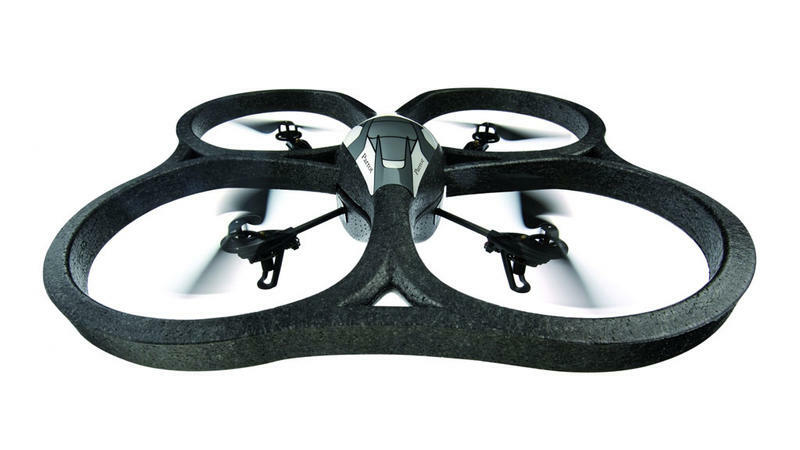 So great was this level of awesome that the Parrot AR.Drone 2.0 even won a TechnoBuffalo Best in Show award for CES 2012. Viewing your own live or recorded HD footage taken from way high up in the clouds would’ve been unthinkable just a few years ago; remote-controlling it all from your Android or iPhone will make the owner feel like an overlord of a sky command. I am an admitted karaoke geek. Yes, I do realize that as an Asian-American, I embody quite a stereotype, and I’m okay with that, thankyouverymuch. Maybe it’s all those singing competition shows, but I’m far, far from alone. 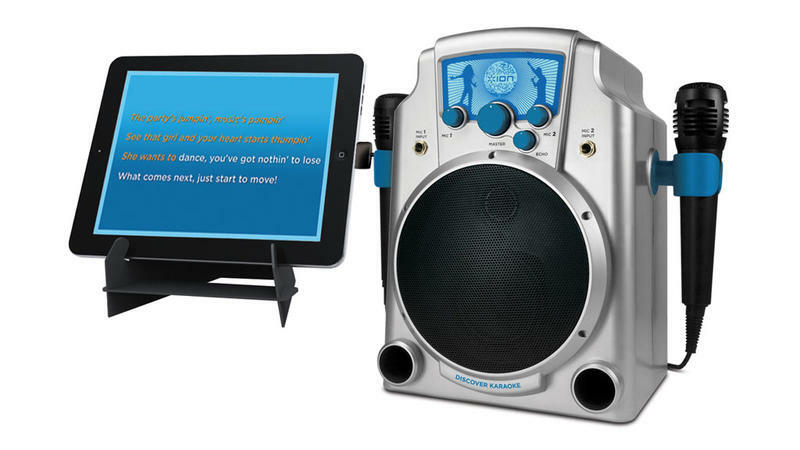 If you’re like me, or know someone who is, then a home karaoke system might seem like a no-brainer. And there are quite some options out there, ranging from super-cheap, limited boombox-type products to extremely expensive home entertainment systems. The ION Audio Road Rocker seems like a perfect middleground. An ultra-compact mobile bluetooth speaker, the ION works with iOS and Android devices to deliver some soothing (or hard-rocking) karaoke magic. It features a two-way speaker with woofer and tweeter, ¼” input port for microphones or instruments (sold separately), and a USB port, for charging that mobile device. Perfect gift for the “ham” who has everything. iPad Mini, Galaxy Tab, Kindle Fire — blech… Kidding! Each device has their pluses and minuses, but for just straight reading, nothing can hold a candle to the Kindle Paperwhite 3G. The e-Ink display is easy on the eyes and beats down glare, while the built-in light still allows for night-time use. 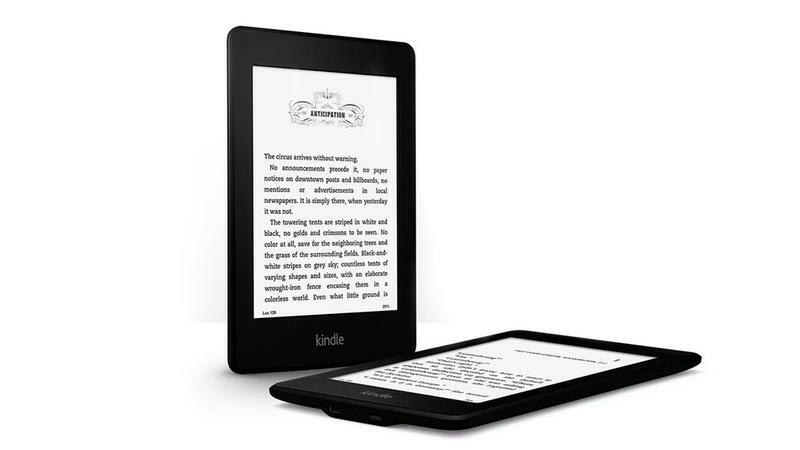 Plus, Amazon has a big collection of e-books, as well as a lending library (for Prime members); the device offers free 3G connectivity; and users get crazy-good battery life that can last as long as two months. This is simply a must-have for bookworms. And needless to say, the capacitive e-reader is also less expensive than full-fledged compact tablets. I’m running around with no less than a laptop, two tablets and three smartphones, and yet I still yearn for one of these… or more specifically, my eyeballs do. Gift cards have gone from thoughtless last-minute presents to a bona fide trend that’s a hotly desired gift item. Little wonder why — all it takes is getting a lame pair of socks or reindeer sweater one time too many, and the magic of these good-as-currency presents is revealed. 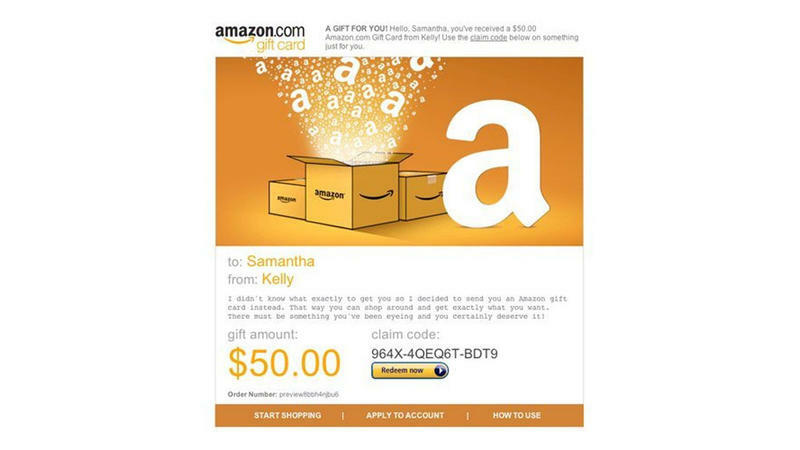 Gifters can pick from Best Buy, iTunes, Target and many others — most of the big box retailers have them — but once again, I have to give it to Amazon. These cards are sure to please, no matter if the recipient is a Windows or Mac person (or Windows Phone 8, iOS or Android user). Not only are Amazon gift cards great for digital downloads or e-books, but they’re applicable to tangible meatspace purchases too. The cards have no fees, never expire, and are available via email, Facebook, print-at-home or postal mail with free one-day shipping (even with a free gift box). Obviously the value ranges depending on the gift-giver’s generosity, but $40 seems to be a decent general-purpose amount for friends, nieces/nephews, and co-workers. And I would definitely put this on my wish list above some phone accessory that’s not my taste, a cheap gadget or one of those dreaded Christmas sweaters. I realize that this one stretches the bounds of what’s considered a tech gift, but I don’t care. I know a lot of technophiles who celebrate Hanukkah, and this one’s just begging to be part of the occasion. 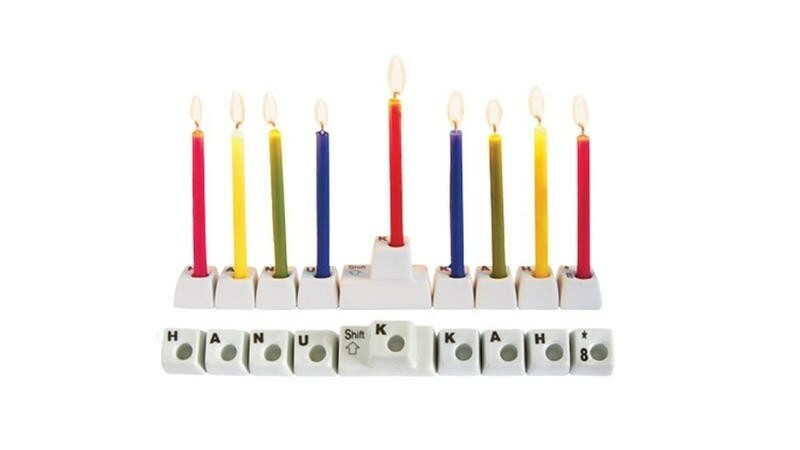 The keys in this geeked-out menorah fit nine candles, including a “Shift” key shamash (in the center), and spell out H A N U K K A H 8, for the eight days of the holiday. Since the menorah mimics keyboard keys, they’re mostly smooth, so clean-up should be much easier than larger, more intricately adorned candelabras. It’s simply a cute, practical, geek-chic way to celebrate the festival of lights.